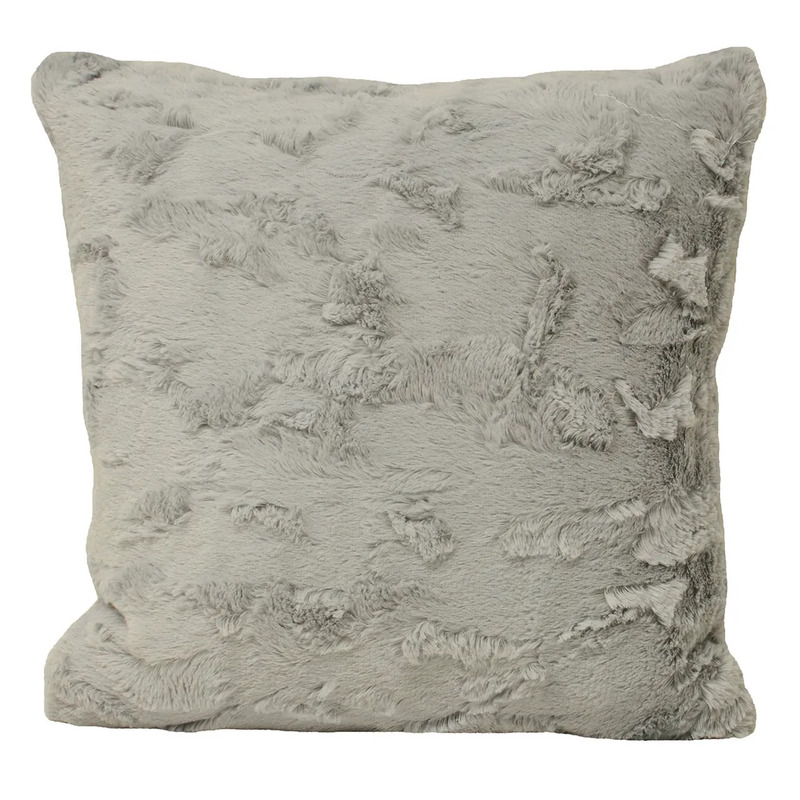 Inject awe-inspiring softness and a touch of extravagance into your interior decor with the distinctive Chinchilla cushion. 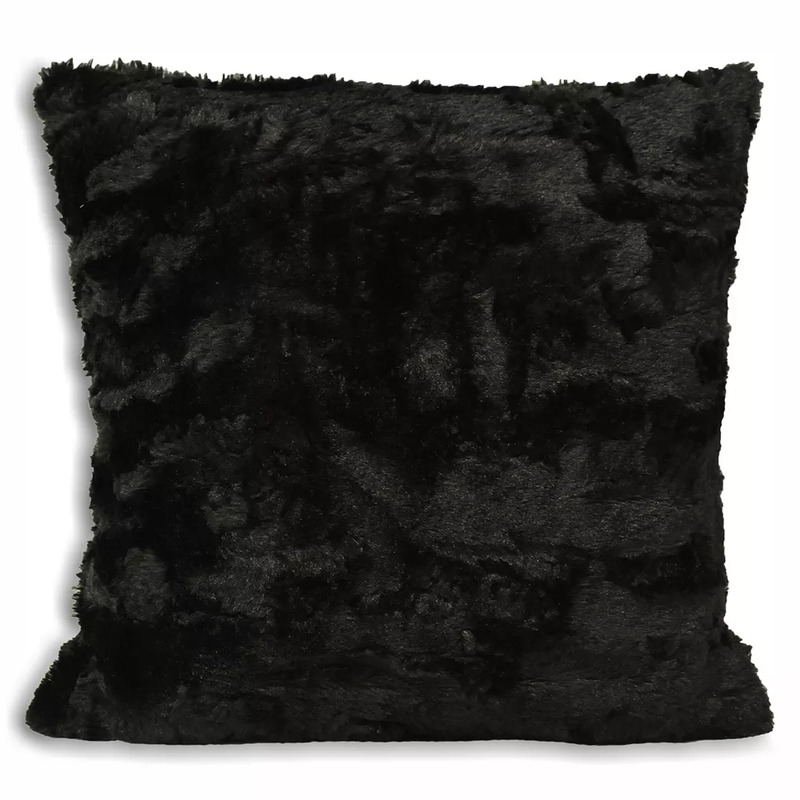 Featuring a textured faux fur fabric. 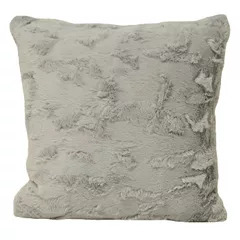 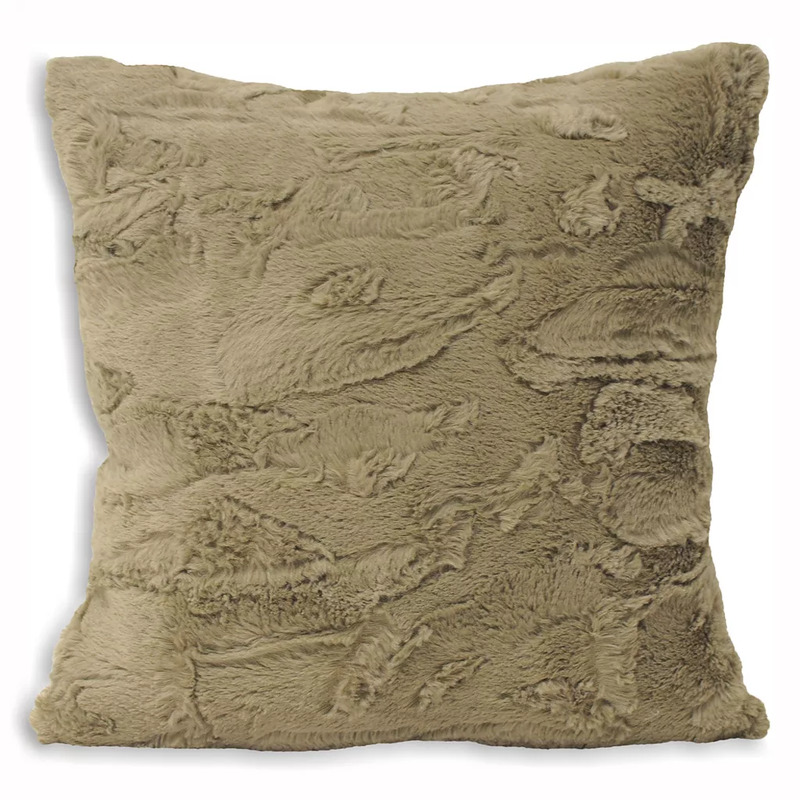 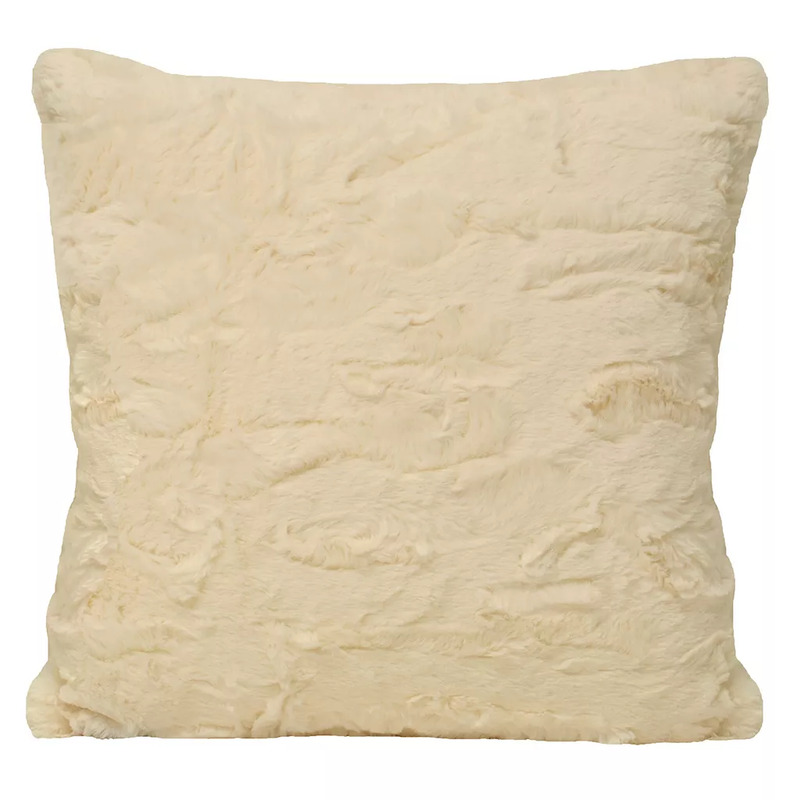 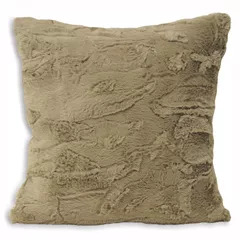 This chic, understated cushion will make a distinctive addition to any room setting, and create a cosy atmosphere. 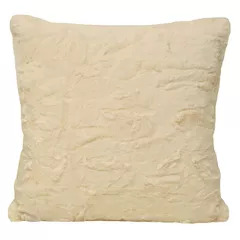 This cushion cover is hard-wearing and does not stain easily, making it greatr for households with kids and pets.